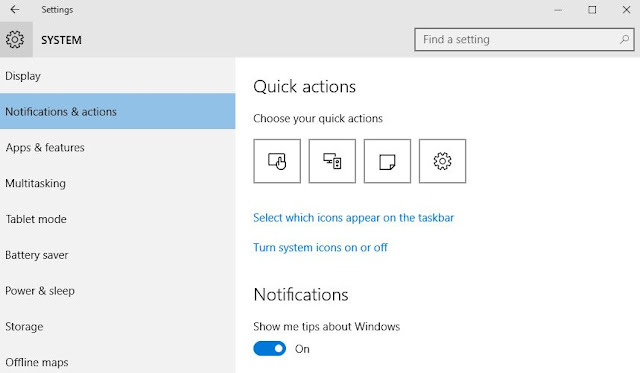 To help the Windows users, I’ve been writing regular Windows 10 guides on fossBytes. 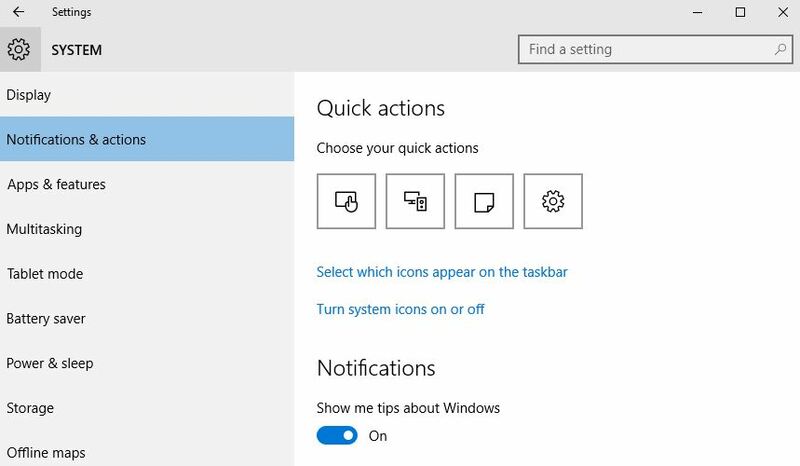 Yesterday, I told you about Windows 10 Phone Companion app tosync your Android phone or iPhone or iPhone with Windows 10. Today, I’m here to tell about a bug in Windows 10 that is worrying the Windows 10 users and they are voicing their problem on Reddit and Microsoft’s forums. 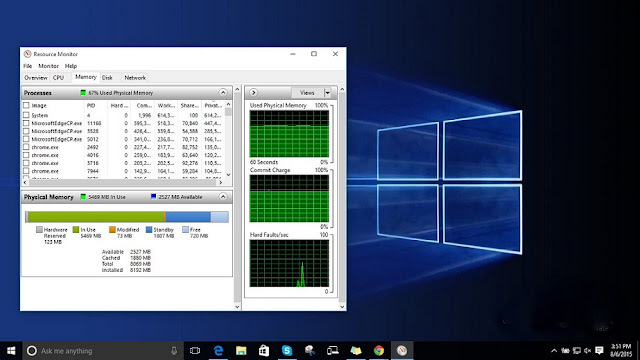 According to them, some processes in Windows 10 are slowing down the OS by consuming tons of RAM and CPU power. The main process that is being observed as troublesome is the System (stokrnl.exe) process. Reportedly, this process uses an increasing amount of RAM after PC starts. It remains calm for few hours, but then it eats up all the free RAM and a large portion of CPU juice. Instead of changing any advanced system settings on your PC, make sure that your PC isn’t affected by some malware. Most of the users have upgraded their PCs from older Windows 7 and 8.1, thus any malware in previous OS gets migrated to Windows 10. You can install the anti-malware tools like MalwareBytes to deep scan your Windows 10 PC. After the scan, reboot your PC. Now, move to the next solution to fix high RAM and CPU usage if this problem stills persists. On Reddit and Microsoft forums, people have claimed that the root cause of this Windows 10 memory leak is some faulty driver. If you have RAID disk drive setup, update those drivers. Also, try updating the remaining hardware drivers as it’s a problem caused due to unmatching OS and drivers. It is a known fact that Microsoft has decided to take control of the update process. Still, we recommend you to update the network, graphics and sound drivers manually. This step has worked for the most of people. Some discussion threads suggest that Runtime Broker is one such system process that eats large chunk of CPU power due to the poor memory optimization. This process doesn’t deliver any functionality as such, so you can disable it. If you are having any alternate solution to fix this high RAM and CPU usage, do let us know in the comments below.